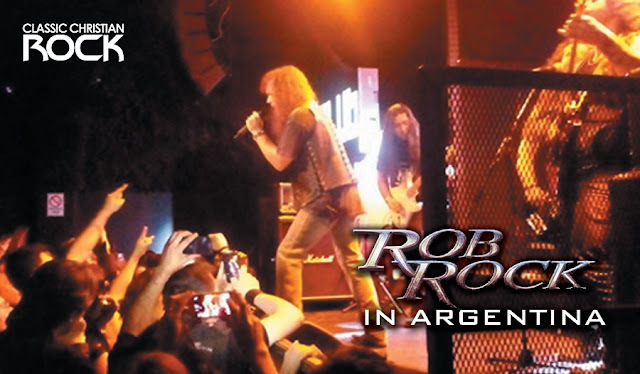 Last Friday September 23, i witnessed one of the most anticipated concerts in the environment of whitemetal in Argentina. 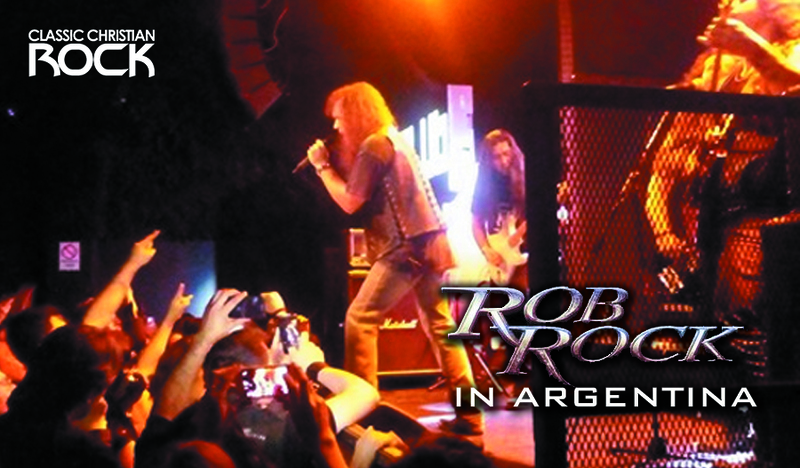 Rob Rock the voice of melodic metal and lead singer of Impellitteri was presented in Buenos Aires Argentina. Many people were presented at the site to listen to songs like FOREVER VENOM, NATIONS OF FIRE, JUDGMENT DAY, IN THE NIGHT, I'M A WARRIOR just to mention some of the songs that sounded that night, excited that they were present at this concert. With his impeccable voice, professionalism, and the way they interact with the public, really, he not disappoint anyone! After finishing the concert, he took pictures with some of his fans, showing great humility towards his followers. 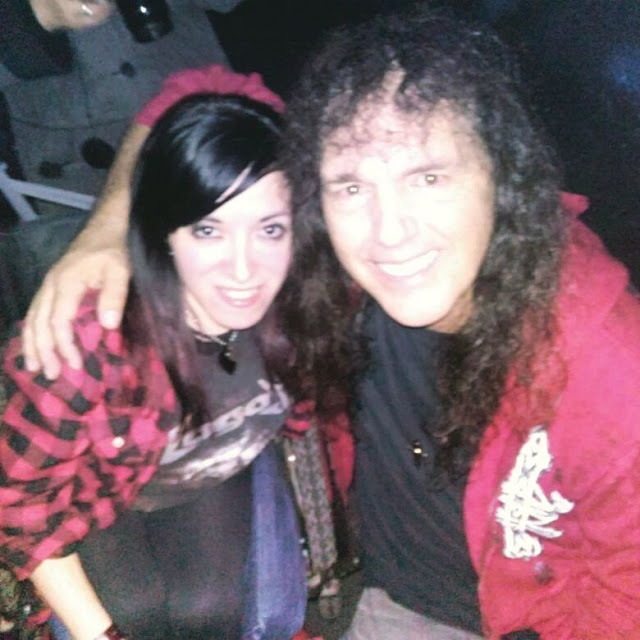 I hope to see Rob Rock soon , but next time i hope to see him with Impellitteri.